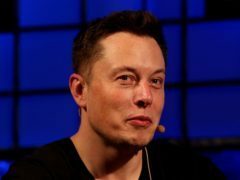 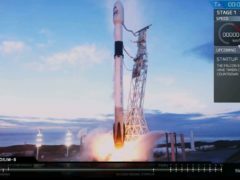 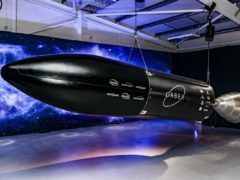 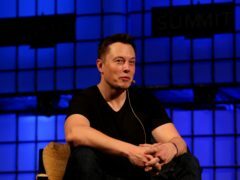 If you have been following the extraordinary life of Elon Musk and his aerospace engineering company SpaceX, you are probably aware of his plans to build a massive rocket that could one day transport humans to the Moon and Mars. 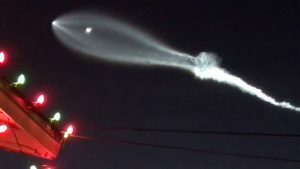 If you happened to look up at the sky at around 5.30pm in California on Friday, you would probably have been very confused, and perhaps a little alarmed. 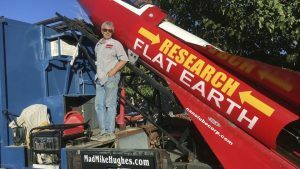 A limousine driver will launch himself into the atmosphere in a homemade rocket on Saturday in an attempt to prove the Earth is flat.